Hello everyone and welcome to the iBook lovers PNR Lover's promotion! 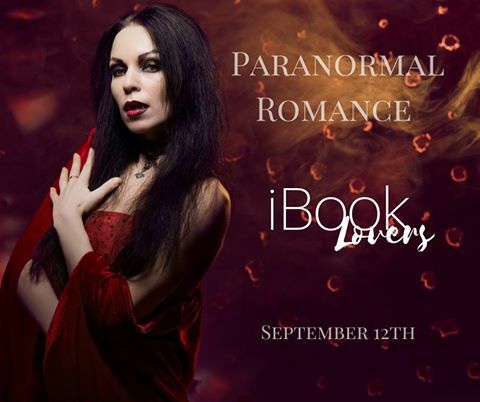 Head over and check out the awesome books for free and 99 cents. Today only! 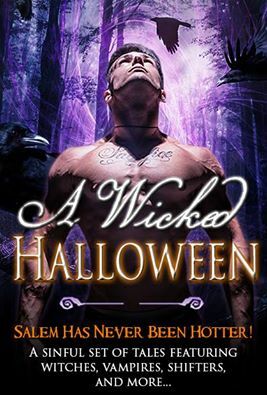 If you haven't grabbed a copy of A Wicked Halloween or Coming in Hot, you won't want to miss these amazing box sets! 99 cents for a limited time.